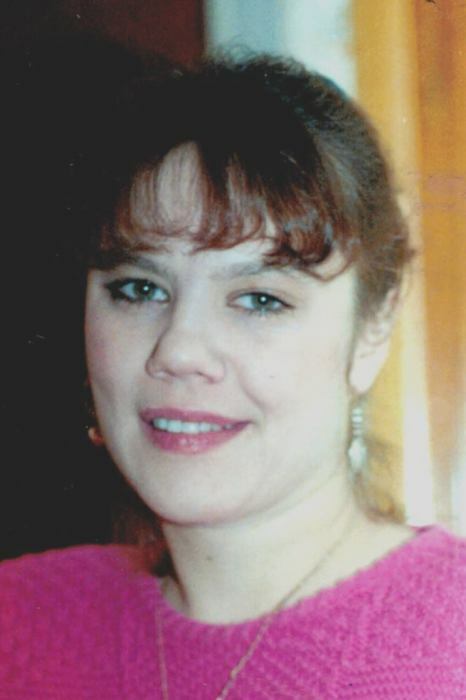 Christine A. Swank, 59, of Johnstown, went to be with the angels on March 31, 2019. Born December 23, 1959 in Johnstown, daughter of Ralph A. and Connie (McMinn) Swank. Preceded in death by her mother, paternal and maternal grandparents, and niece Brenda Burrell. Survived by loving father Ralph and stepmother Darlene, sisters Vicki Zawalish, of Johnstown, and Patty wife of Mark Eppley, of SC and brother Ralph T. Swank, of Pittsburgh, longtime special friend George Duranko. Also many loving nieces, nephews, and friends. Christine attended Bishop McCort Catholic High School. She loved her faith, her family, and her friends. Christine had a heart of gold and was loved by all who knew her. May she finally have peace. Private Funeral Services at request of the family. Memorial contributions may be made to St. Jude Children's Hospital online at www.stjude.org or to the Cambria County Humane Society, 743 Galleria Drive Ext., Johnstown PA 15904 in her memory. Funeral Arrangements entrusted to Frank Duca Funeral Home, Westmont Chapel, 1622 Menoher Blvd. Johnstown PA 15905.